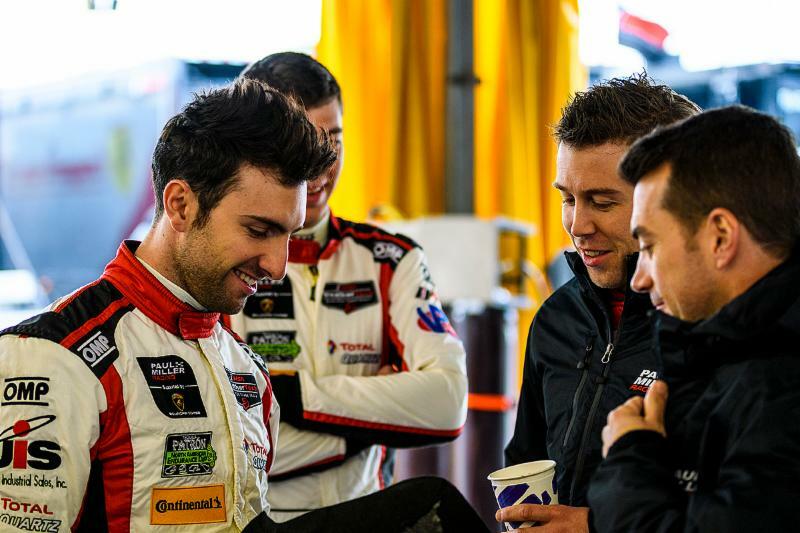 PARSIPPANY, N.J. (December 31, 2018) – Lamborghini factory driver Andrea Caldarelli has returned to Paul Miller Racing for his third consecutive Rolex 24 At Daytona in the IMSA WeatherTech SportsCar Championship. Racing in the No. 48 1st Phorm Lamborghini Huracán GT3 EVO, Caldarelli will join 2018 driver champion Bryan Sellers, new full season addition Ryan Hardwick, and Michelin Endurance Cup entrant Corey Lewis. Each of the eight podiums earned in 2018 were critical to Paul Miller Racing’s championship victory, including the third place finish at the Rolex 24 with Bryan Sellers, Madison Snow, Bryce Miller, and Andrea Caldarelli. The season-opening podium at such a prestigious and challenging event created a momentum that earned the team an additional four consecutive top three-finishes in the races to follow. Caldarelli will make his return beginning with the Roar Before the 24 at Daytona International Speedway, the first official IMSA WeatherTech series test of the 2019 race season. All entrants will receive ample testing time January 4-6, testing new machinery and tire compounds before qualifying on January 5 for pit and garage assignments for the Rolex 24, January 24-27. Four classes of sports cars will race for 24 hours straight, pushing both man and machine to the limit. Live coverage of the Rolex 24 At Daytona will begin January 26 at 2:00PM Eastern on NBCSN. For more information, visit imsa.com.